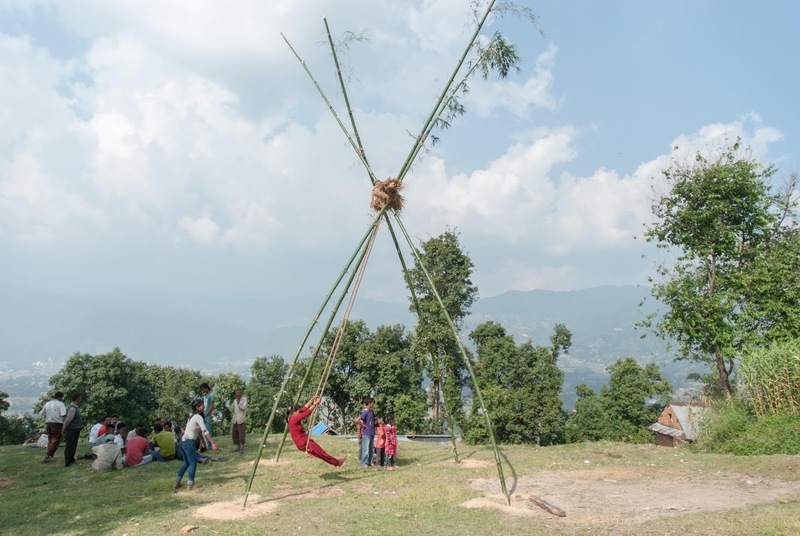 It seems most Nepali were able to get back to their family's village for the Dashain festival in spite of the current fuel crisis. Our hilltop is alive with families enjoying this most special festival. We have this giant festival swing for both young and old alike to enjoy. Swinging on it during this festival will keep you young and I can testify to that. I'm feeling younger already. Being in Kathmandu during this festival time is not always a good idea for tourists. Here in the Kathmandu Valley most of the staff are gone and most of the businesses are completely closed; there seems no reason to open because no one can get to your store due to the fuel crisis. But even in normal years many small businesses close during this week. I started getting stressed out about this crisis; as an American I'd never seen anything like this. 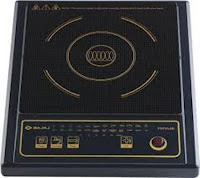 I realized that the government is providing a lot more electricity than usual, so I looked online for an electric cook stove or frying pan, anything to cook with when this last tank of gas is finished. 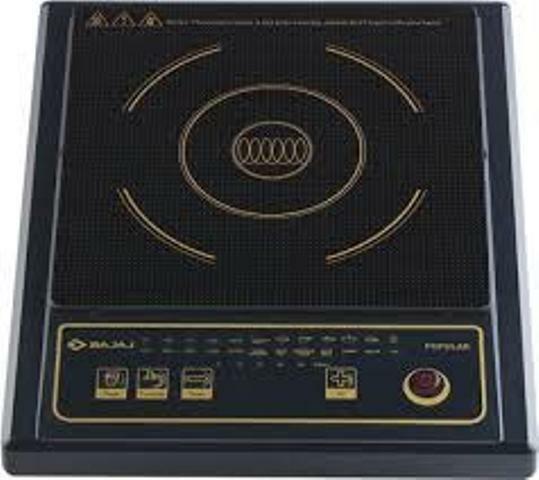 I found a Bajaj induction table-top stove and bought 2 of them. Two problems, when I tried to use the first one I put it on the wrong setting and burned my pan, then later, after Krishna read the manual with me, it worked so well I decided to put the other one on. The electric blew on the invertor line for the night (no, we weren't on load-shed). However, I did manage to use one the next morning to make me a believer. Quick, super-quick cooking. Amazing! 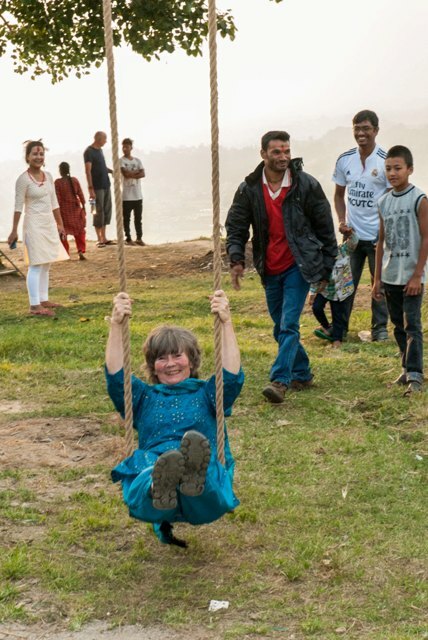 The local people are going with the flow and Bernard, our volunteer from France, went down and swung on the giant swing and took pictures. He had such a good time. Everyone invited him to their homes and were so friendly to him. I think he's been smitten with 'Changunarayan-itis,' that feeling that you'll never forget this village or its people. It happens to just about everyone. We had a situation whereby I allowed my volunteers to help anyone, anywhere while they were staying at the guest house for free. They chose to omit Changu and I had some serious explaining to do with my neighbors. Forgiveness is another quality of my neighbors. For me, I just love to feel like I'm a part of healing anyone anywhere in Nepal-just to feel like I'm a part of it, that's all I ask. No Nepali festival is complete without a parade down our street to the hilltop. It's amazing at how resilient the Nepali are. They are still smiling and enjoying this festival as if there was nothing unusual going on. I imagine many people will be stuck in the villages if the situation doesn't become remedied soon. They share food as if there is an abundance. The reality is lentils, which are not grown here, have gone up substantially in price and shortages are certainly a possibility, now as much as $2 per Kg. 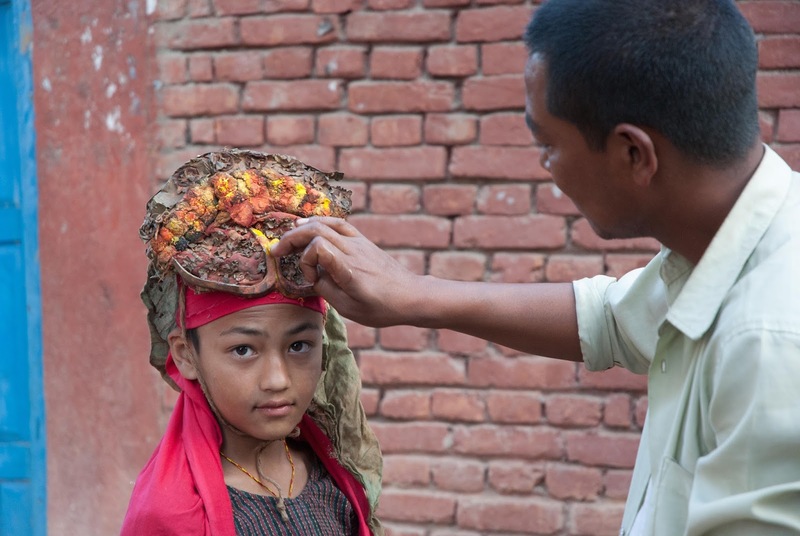 Tourists often forget the generosity of the people of Nepal. This is a prime example of how kind and generous the people are. Imagine entertaining strangers when the meal costs almost your entire day's pay. That's hospitality. I would highly recommend enjoying Dashain in Nepal if you like village life. There are traditional festival ceremonies and such enjoyable people. 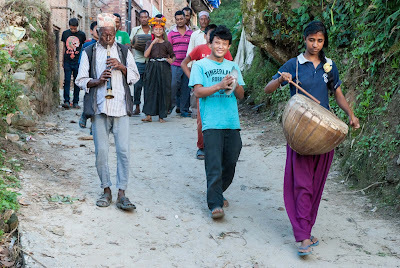 But if you do not want to be at a village home-stay during Dashain you will find it quite a disruption-even in normal years. If you are in the Kathmandu Valley you'll find much of the staff at restaurants and guest houses are away in their family villages. This means the owner is having to cook and bringing a particularly dangerous time for stomach bacteria. Everything is closed anyway, but during any other year you will find someone still open somewhere, but not this year. Consider the fact that much of our water needs to be trucked in. That is quite an expense and then when it comes to preparing tea for you, you need to keep in mind that fuel is a real problem so it might not be boiled properly. Be sure to ask for 'blue jug water' even when there is no crisis. If you are coming to Nepal in November or December 2015 please contact me at: FrugalTravelsNepal@gmail.com I will give you an insider's prospective and I promise to be honest and forthcoming. This issue with fuel may not have hit bottom quite yet. Please do not come until the petrol begins to flow again unless you want to tell a long and complicated story about your time in Nepal. Tips for coming to Nepal: Try to avoid re-fried rice for breakfast, as it will be made from the rice cooked the day before. Also avoid 'bitten' rice. This is popular among Nepali, but everyone scoops it out of the bag with their hands and it isn't cooked prior to serving. Gifts: If you wonder what to bring your host family this year check to see if lentils (dal) is grown in their district. If not, consider bringing a bag of lentils.